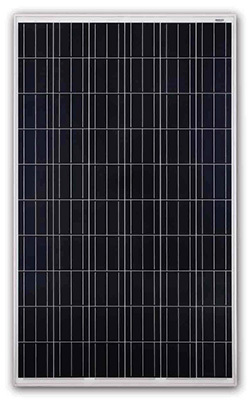 JA Solar Holdings Co., Ltd. is a world-leading manufacturer of high-performance photovoltaic products that convert sunlight into electricity for residential, commercial, and utility-scale power generation. The company was founded on May 18, 2005, and was publicly listed on NASDAQ on February 7, 2007. JA Solar is one of the world’s largest producers of solar cells and modules. Its standard and high efficiency product offerings are among the most powerful and cost-effective in the industry.